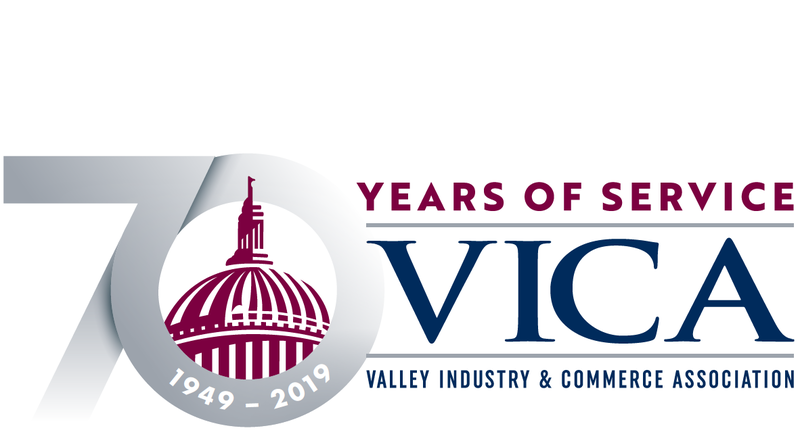 Energy, Environment & Utilities Committee will meet on Thursday, November 9, from 12 noon - 1:30 p.m. at the VICA office (16600 Sherman Way, Suite 170, Van Nuys, CA 91406). Click here to view the agenda. Lunch will be served at 11:45 a.m., courtesy of Metropolitan Water District.